The Portland ‘Pataphysical Society (PataPDX) is pleased to announce the upcoming solo exhibition of Los Angeles-based artist Michelle Blade. For this exhibition Blade presents a series of new sculptural paintings that utilize the ritualistic, social and physical characteristics of divination. The central installation “If The Spirit Moves You”, features a large-scale hand-painted Spirit Board that is activated by dance. Blade’s painting style is often described as otherworldly, using both ethereal color pallets and imagery that evoke the history of mysticism, occultism, and the spiritualist movement. Above all else, she is a seeker of the truths that lay beyond the rational and the known. 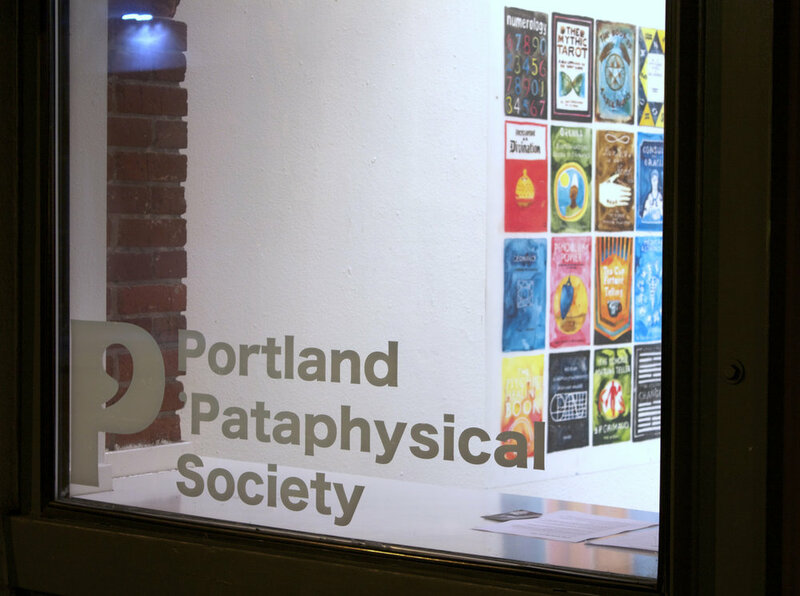 This is the first exhibition in PataPDX’s new storefront space, located at the corner NW 6th and Everett, and kicks off the organization’s 2015 season. Michelle Blade’s work stems from the broad array of attempts humans have made to encapsulate the mystery of being. By looking to multiple disciplines and philosophies, she works to visually synthesize ways of understanding the world and revel in the unknowable, transcendent moment. Blade’s work has been exhibited nationally and internationally at Jack Hanley Gallery, SF; Roberts & Tilton, LA; Bravin Lee Gallery, NYC; Western Exhibitions, Chicago; The Center for Contemporary Art, Santa Fe; Union Gallery, London and V1 Gallery, Copenhagen among others. She has been featured and reviewed on NPR’s All Things Considered, within The New York Times Magazine, The Los Angeles Times, The San Francisco Chronicle, as well as 7x7 and Juxtapoz Magazine. 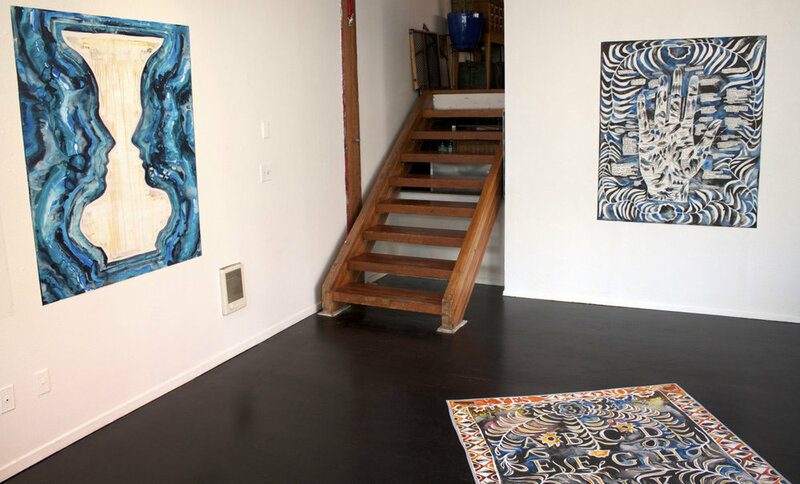 Blade is represented by CULT Exhibitions in San Francisco, CA. More info at michelleblade.com/.